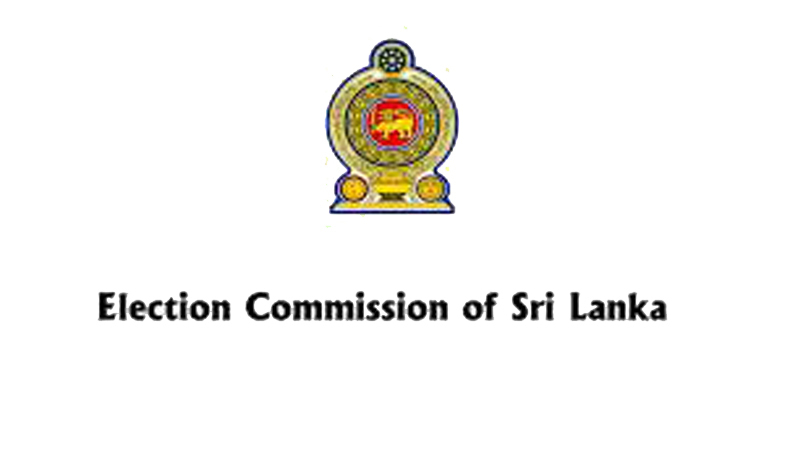 The Elections Commission has written to the President, Prime Minister and leaders of each and every political party requesting them to reach an urgent solution within Parliament to conduct the Provincial Council elections soon. Commissioner General of Elections M.M. Mohamed said the Commission in a letter addressed to leaders of political parties represented in Parliament directly or under a coalition has requested them to formulate laws needed to conduct the Provincial Council elections speedily. President Maithripala Sirisena is the Leader of the SLFP and Prime Minister Ranil Wickremesinghe is the leader of the UNP. The letter had been sent to leaders of all political parties including the two of them, drawing attention towards a problem which cropped up during discussions held regarding the local government elections. So far the official term of six Provincial Councils had ended while three other provincial councils are already functioning. Since measures for conducting Provincial Councils had been discussed at the meeting of political party leaders the importance of Parliament taking action to adopt any of those alternative measures had been emphasized in the letter. If the present legal problems are resolved it would be possible to conduct provincial council elections before the Presidential election.